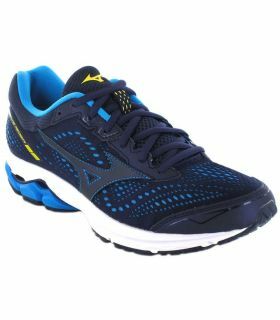 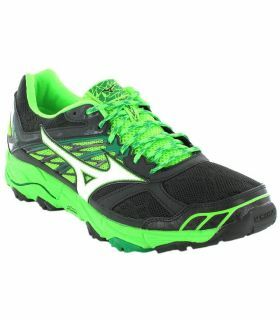 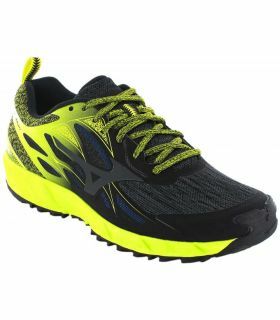 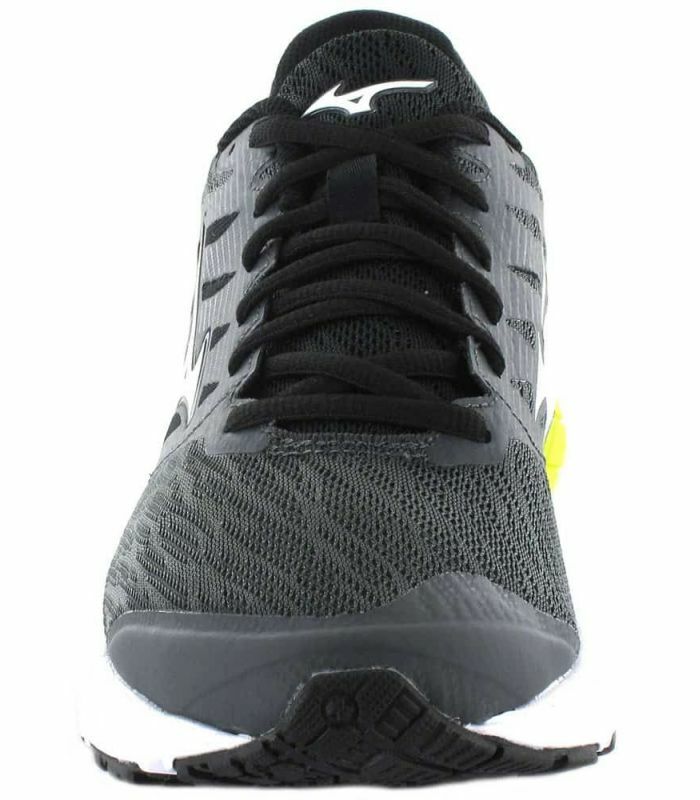 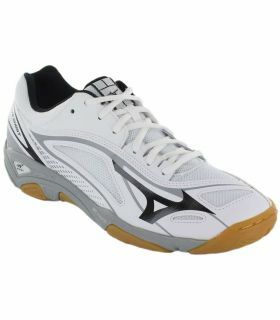 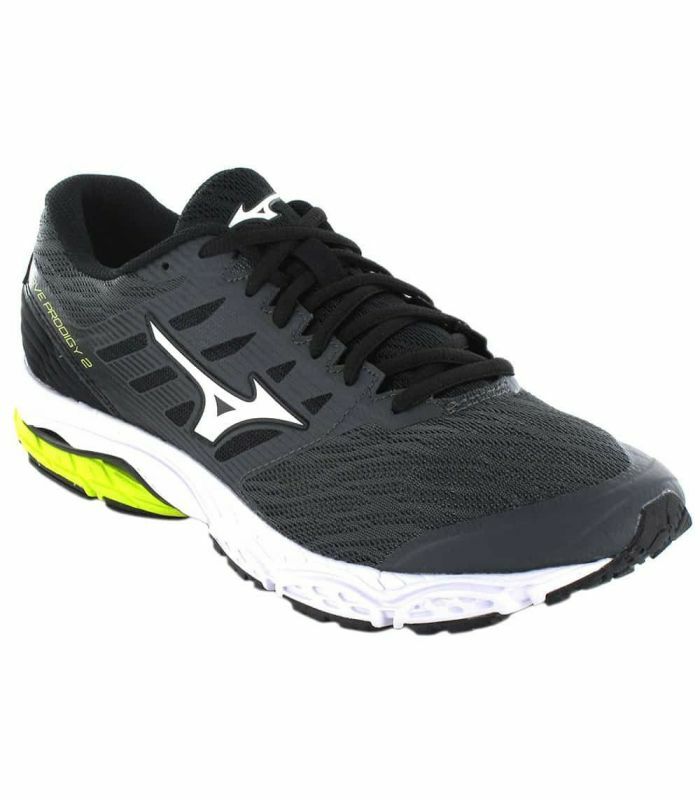 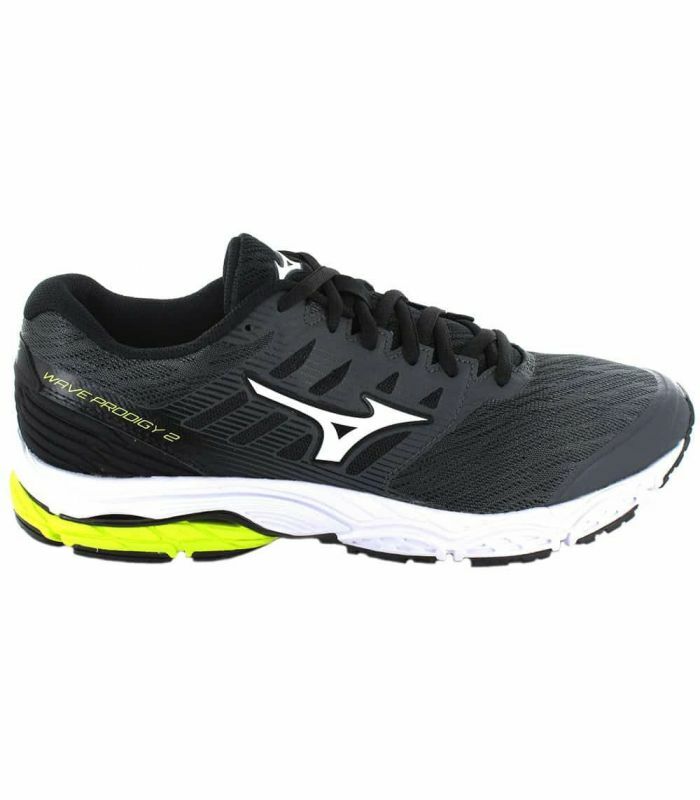 Grab the pavement with Running Shoes Mizuno Wave Prodigy 2 Grey. 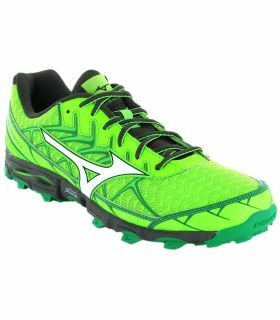 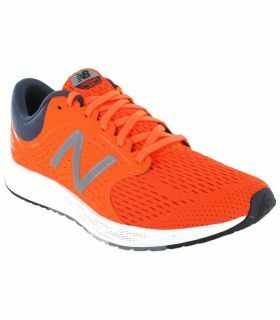 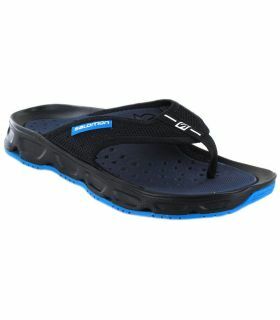 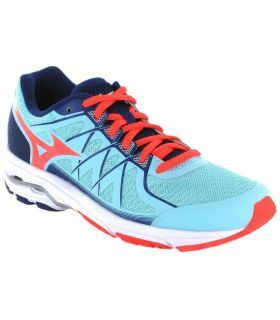 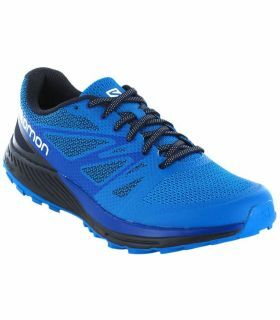 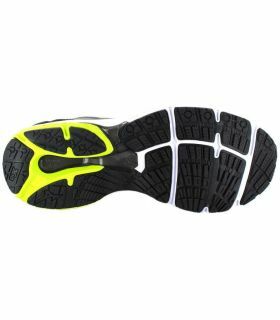 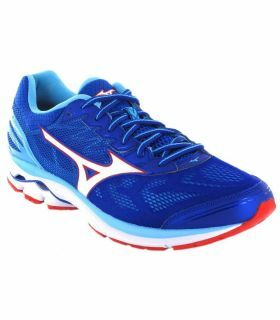 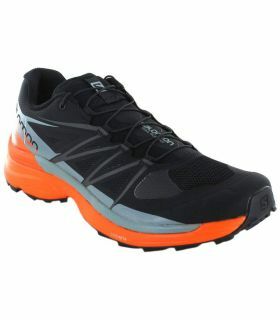 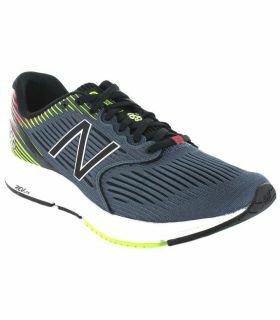 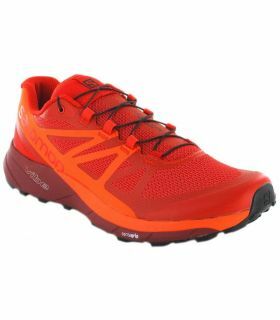 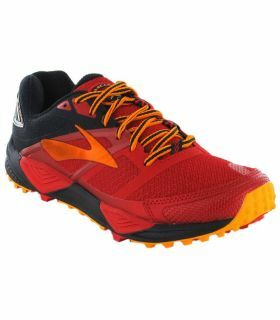 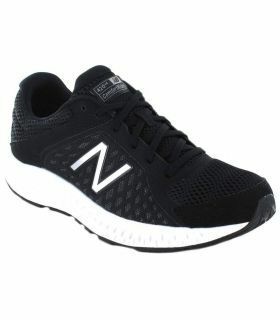 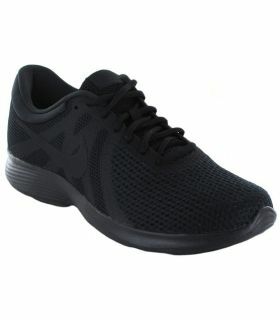 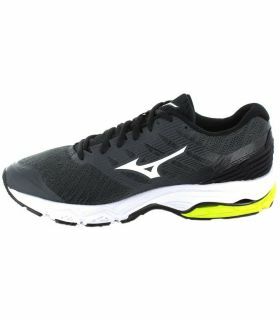 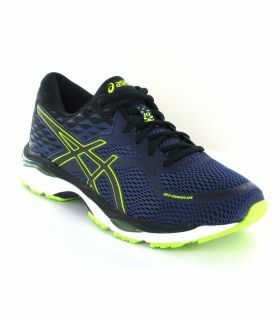 A model if you're new to this running will make it easier for the work to become a runner usual thanks to its cushioning, comfort and responsiveness. 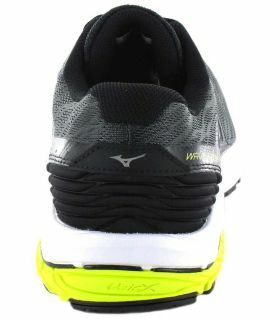 Grab the pavement with Running Shoes Mizuno Wave Prodigy 2 Grey. A model if you're new to this running will make it easier for the work to become a runner usual thanks to its cushioning, comfort and responsiveness. 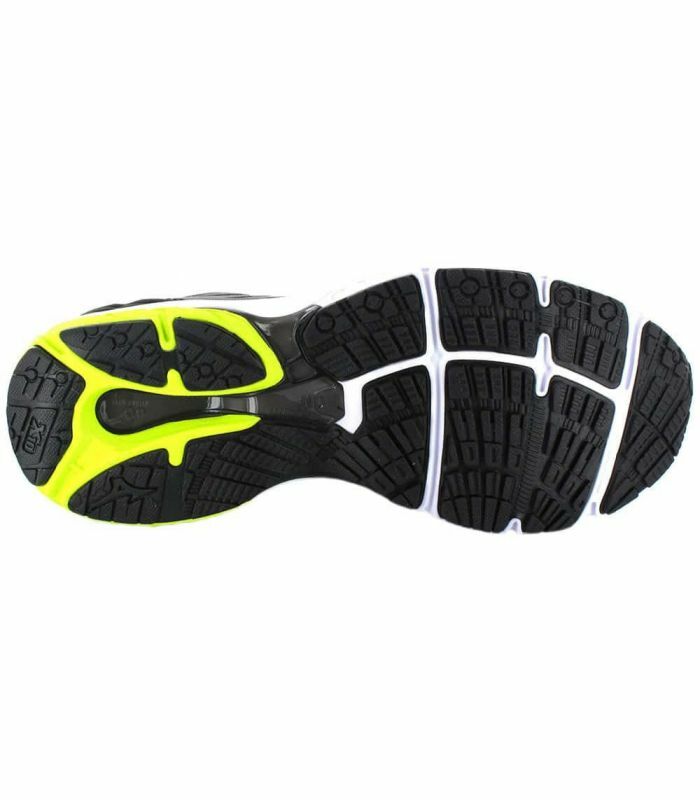 Includes our famous technology Wave to give you the stability and the smoothness you need in your career. 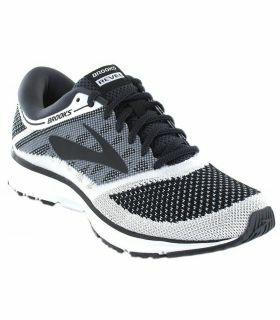 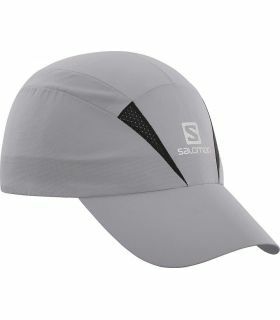 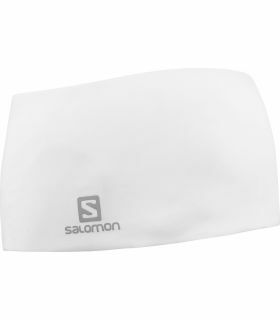 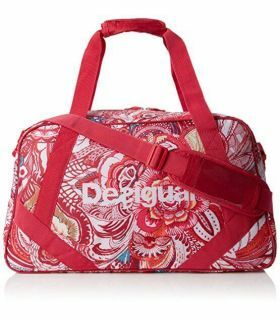 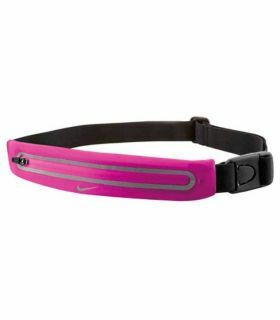 Suitable for runners of tread neutral.